Inside the Studio: Chronicle 19 - Earth Day! Come inside the offices of Centric Design Studio, an architecture firm that merges architecture and graphic design disciplines. We are a Detroit-based firm specializing in education and healthcare design and 3D modeling and visualization. Chronicle 19 - Earth Day! It’s Earth Day everyone! I turned on the news as I got ready for work this morning and noticed all the segments on how we all can adopt greener or sustainable habits to protect Mother Earth. After my busy day, I decided to share with everyone some of Centric Design Studio’s Green Practices. Here at Centric Design Studio (CDS) we practice Architecture. On top of that much of our architecture work requires a LOT of graphic design, so we do a LOT of printing. We make it a habit to purchase paper that is at least 10% recycled and/or registered with the Forest Stewardship Council (FSC) which sets standards & guidelines in forest management toward sustainable outcomes. 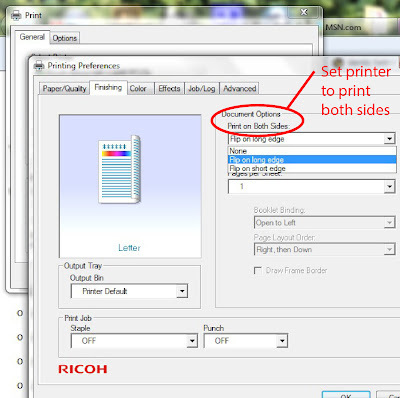 We also try to print on both sides of the sheet when possible. We are conscious about electrical usage. Our office in Detroit, MI doesn’t get as many sunny days as some other states like California, but most days have enough sunlight for us to work up to 4 hours on natural sunlight. Some time around 1pm - 2pm, the natural light starts producing a lot of glare so we then draw the shades and turn on the lights. Here at CDS we recycle too. I personally drink a lot of water (so does Saundra). Our coffee maker uses a lot of water too. So we collect a lot of bottles which we recycle in our office. 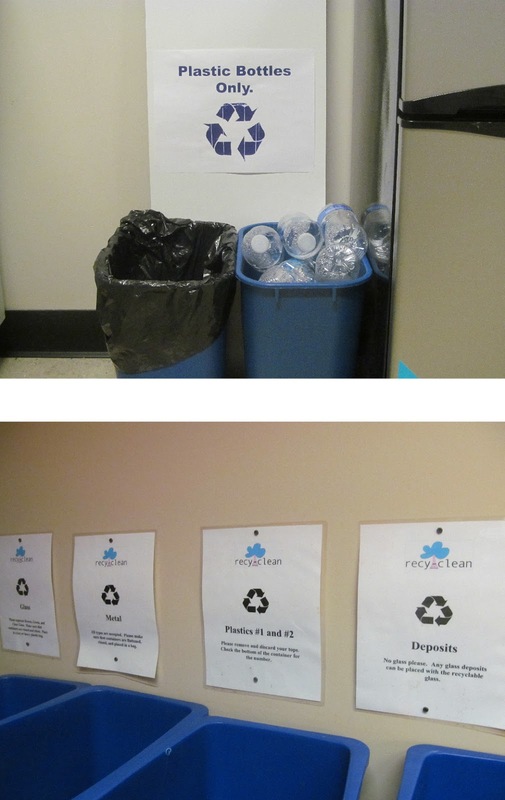 The cool thing about the building we work in (a place called TechTown) is that they are conscious about recycling as well, and we are more than happy to chip in recyclables in their bins. Last but not least, we made an effort as a company to become LEED Accredited Professionals. This means we are qualified to assist you in making your building more sustainable through the LEED standards. LEED stands for Leadership in Energy and Environmental Design. This is a rating or point system created by the US Green Building Council (USGBC) as a standard for rating how sustainable a building is. We can consult and be a technical resource for a company, building owner or developer and inform them on energy and operating efficiency. Did you know DTE Energy has an Energy Efficiency Program for Business that can cover retro-fits, major renovation & new construction? 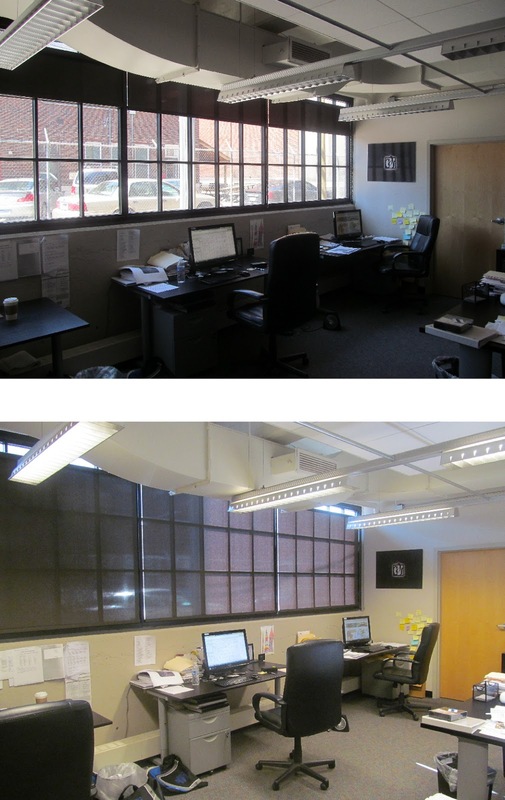 We are currently assisting TechTown with this program to see if their 1st floor renovation qualifies. There is always more that can be done but even if you change one habit to be sustainable you are making a positive impact. Happy Earth Day everyone. Thanks for reading.